The FlexFlow Piston Diaphragm Pump from Dema, is designed to deliver acid and other chemicals making it a great solution for fertigation in greenhouses and orchards. 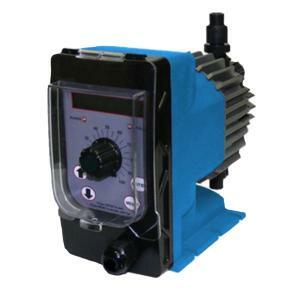 The FlexFlow pump is easy to use and program and delivers acids and virtually any chemical directly into pressurized water lines. The state of the art technology will vary chemical delivery volumes to accommodate changes in water flow and pressure for a precise downstream solution.